The LG G4 was released for Rogers Canada in April and is available in leather black. 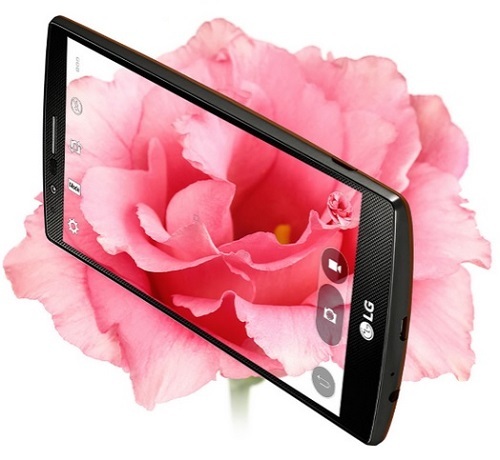 This is the fourth successor in LG’s G series. It has 32GB of internal memory which can be externally expanded up to 128GB. The LG G4 has a 5.5″ IPS LCD touch screen with Corning Gorilla Glass. It also has a 16MP camera with a 2160p video recorder, and a 8MP front-facing camera with a 1080p video recorder. The G4 camera supports laser autofocus, simultaneous video and image recording, and face detection – just to name a few. The G4 has surpassed the G3 in speed and functionality, with is octa-core processor and 3GB RAM. Gaming is a breeze with the Adreno 418, from graphics to performance. The G4 continues to support FM Radio and wireless charging. New to the G4 is Quick Charge 2.0; charge your device up to 60% in just 30 minutes! Once unlocked, this device will work with compatible GSM service providers. Unlocking your Rogers LG G4 is quick, easy and 100% guaranteed by Cellunlocker.net. Unlock your Rogers LG G4 with Cellunlocker.net today and receive your network unlock pin on the same day! Why Unlock your Rogers LG G4 with Cellunlocker.net? Unlock Your Rogers LG G4 Today!